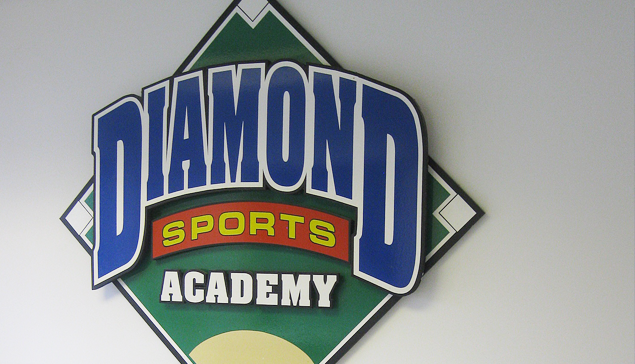 Diamond Sports Academy was founded in 1994 by Mark Doran. Mark had a vision to teach top-level fundamentals to the youth of today. Diamond Sports Academy has trained thousands of young athletes and helped prepare hundreds of baseball and softball players for college scholarships. Diamond Sports Academy is the only training facility in the midwest that has trained Major League Baseball Players and Olympic Softball Players. Diamond Sports Academy guarantees all athletes will benefit from the correct and proper fundamentals of baseball and softball.